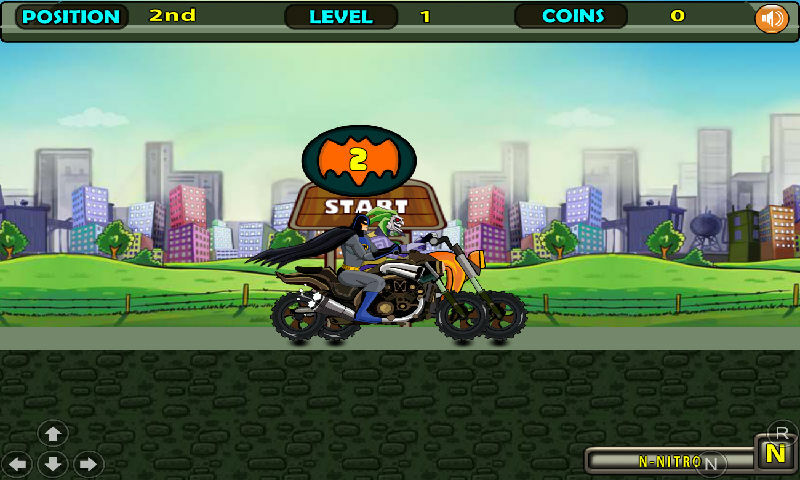 The Joker has placed a bomb under Gotham's City Hall and is threatening to detonate it unless Batman can defeat him in a motorcycle race. 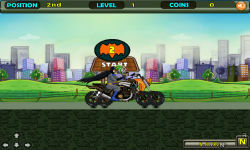 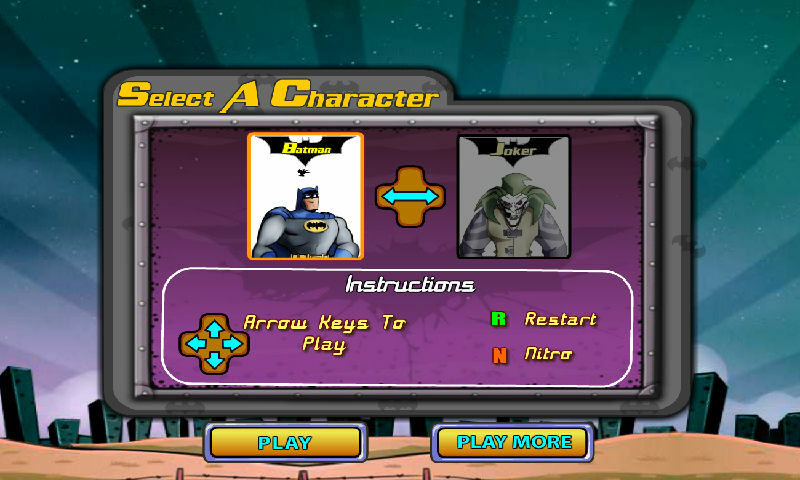 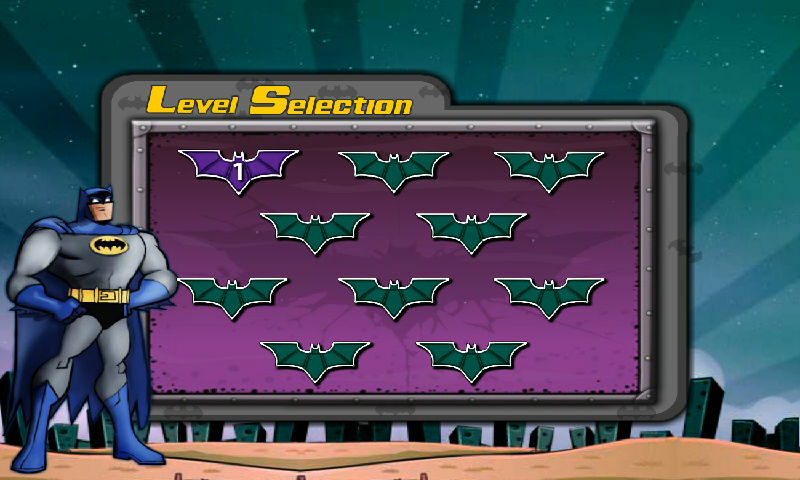 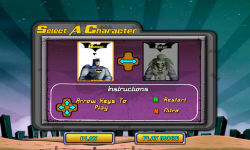 Be a hero and saddle your custom batbike as you accelerate your way to victory in this fun online racing game for kids. 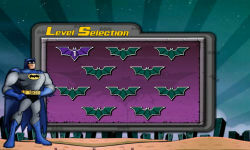 As usual, Alfred has included a little something special to help you get ahead. 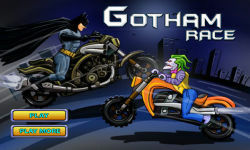 Use your nitro for a boost of speed and secure the win to save Gotham!